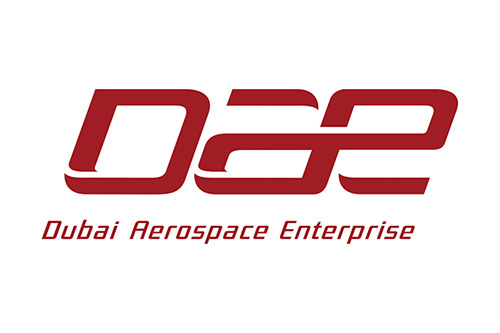 Dubai Aerospace Enterprise (DAE) Ltd. announced that its Board of Directors and Shareholders had approved a bond repurchase program of up to US$300 million. Repurchases will be conducted through transactions in the open market. 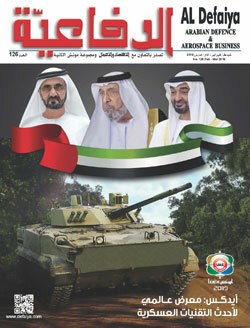 DAE also announced that pursuant to this approval it had repurchased US$43 million of its bonds maturing in 2024. DAE currently has US$2.3 billion in bonds in US capital markets. DAE’s award-winning leasing division DAE Capital has an owned, managed and committed fleet of nearly 400 Airbus, ATR and Boeing aircraft with a fleet value of US$15 billion.